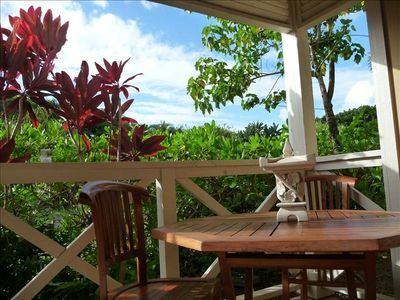 Wyndham Bali Hai Villas are located on the beautiful North Shore of Kauai. 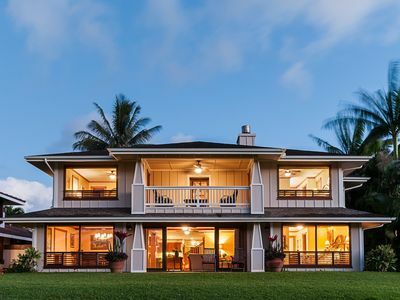 This prime area is close to world-renowned beaches, hiking, shopping, golf courses, snorkeling, day spas, live entertainment and fine dining. 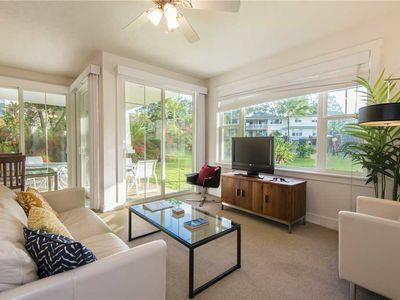 Gorgeous Hanalei Bay is just a five-minute drive and the epic coastline of the north shore of Kauai is just a bit further up the road. 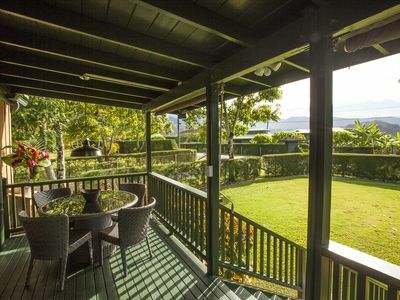 Princeville Shopping Center is nearby for quick eats as well as a Foodland Grocery Store. 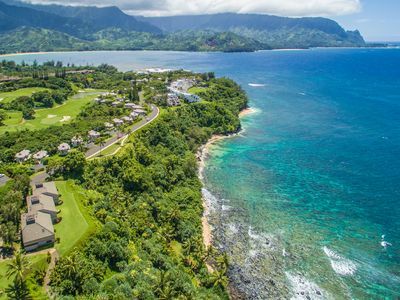 From Bali Hai, you can walk to the St. Regis or on many of the walking paths throughout Princeville. 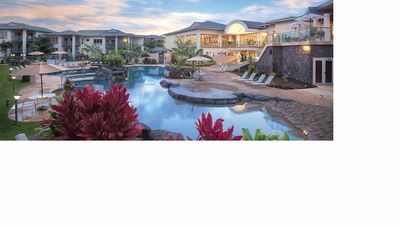 The resort has two swimming pools, a brand new clubhouse, with a fitness center, game room, lounge, and hot tubs. 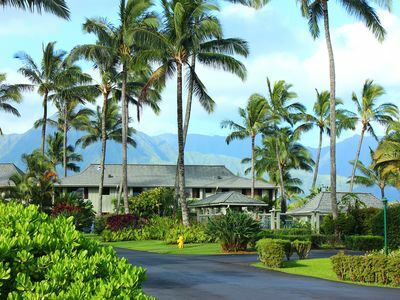 The resort also has tennis courts and volleyball courts on property. Beach chairs and coolers are available to borrow on a first-come/first-serve basis. The resort also has a video and board game library. 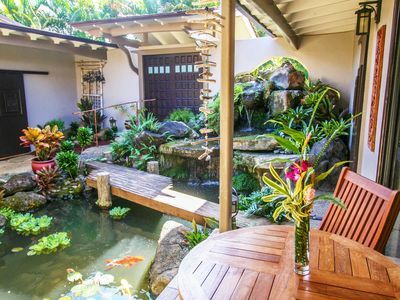 Enjoy a relaxing home away from home after days of adventure on Kauai. 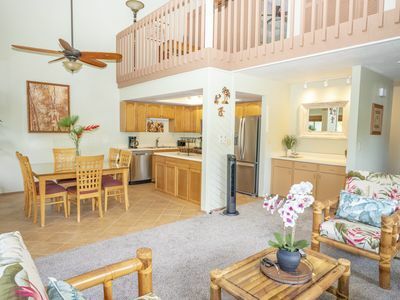 All units have washers/dryers, fully equipped kitchens with everything needed to cook -- utensils, dishes, pots, pans, full-size stove, refrigerator, coffee maker, toaster, blender. 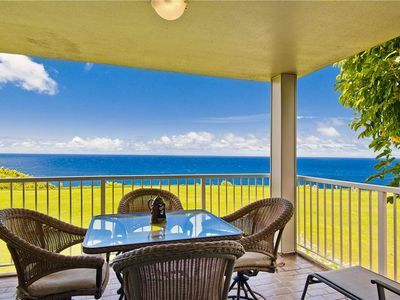 An amazing oasis to return to while vacationing on this beautiful island, Bali Hai condos are very comfortable. 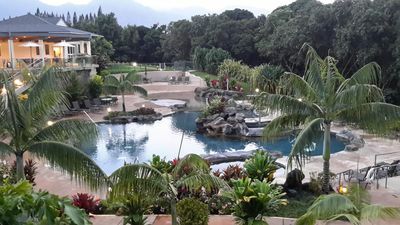 Bali Hai has excellent reviews on Trip Advisor which you're welcome to explore to know that this is a supreme location on the north shore of Kauai. 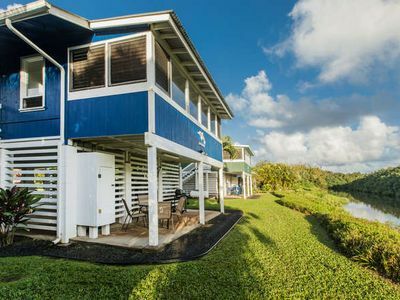 Minutes from Hanalei and Anini Beach, two amazing beaches on Kauai. 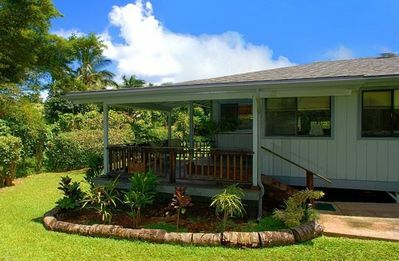 The resort is fully staffed and provides a relaxed atmosphere for you to enjoy your Kauai Vacation. 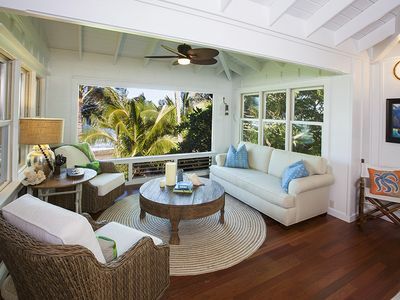 Concierge service is available and maintenance and housekeeping are on site for any of those needs. Linens and towels are provided, as well as some dish soap and paper towels. 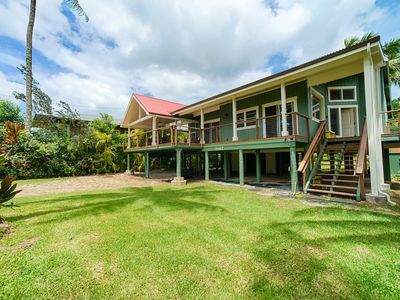 Exquisite Craftsman Style Home on The Makai. Relax in Luxury. Private pool/spa. 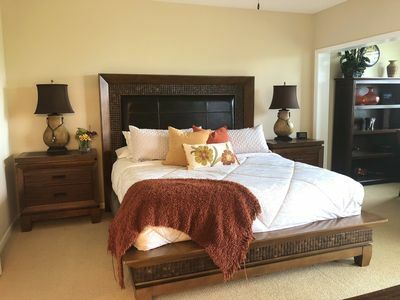 Gorgeous Nihilani condo with room for 8, AC included! 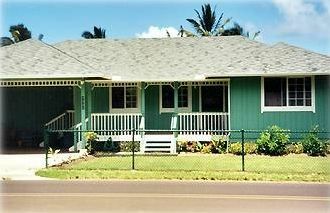 Beautiful,Historic 2 Bedroom Cottage at Hanalei Bay with A/C!